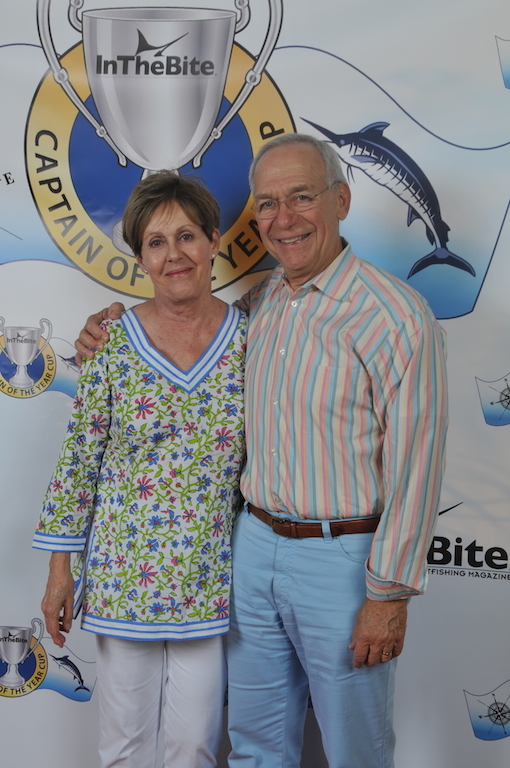 Raised in Montauk on Long Island, Capt. 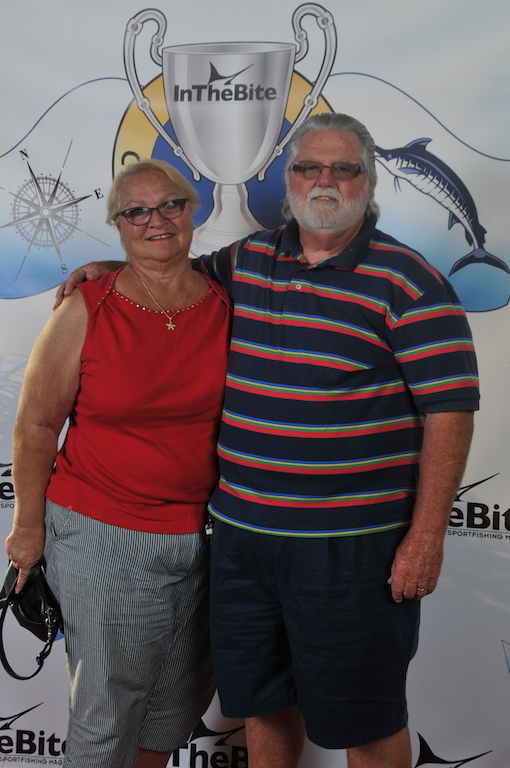 Wink Doerzbacher started fishing at the age of four and has never looked back. 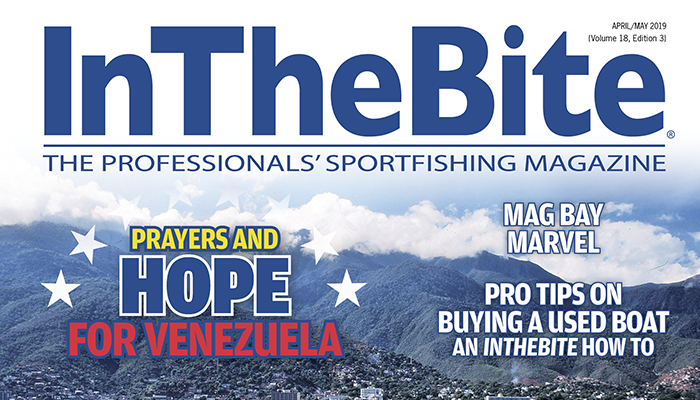 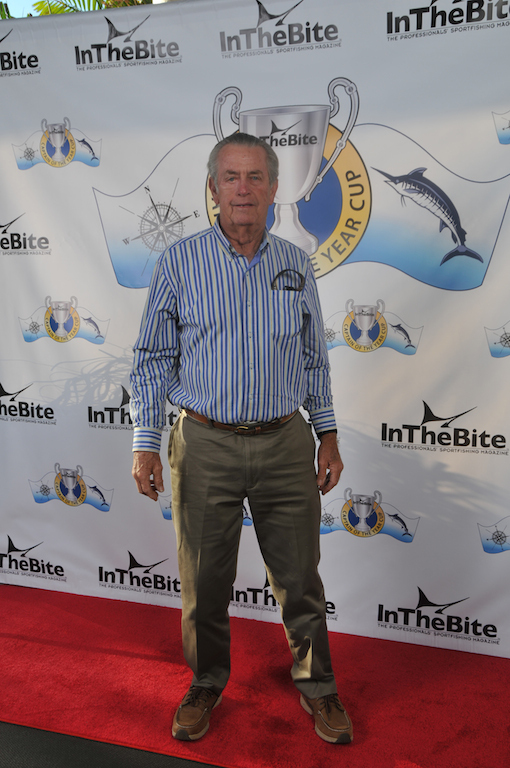 In a professional sportfishing career spanning over four decades, he’s fished the waters around the world from Australia to Cabo San Lucas to the Outer Banks of North Carolina and most everywhere in between, winning tournaments and setting records along the way. 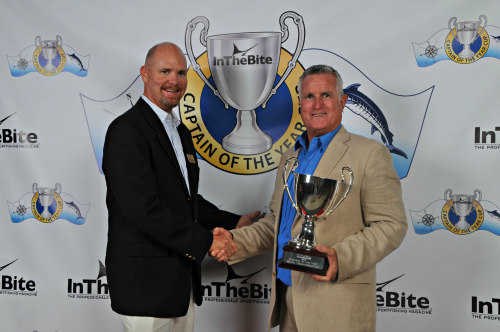 He has been previously nominated as an InTheBite Captain of the Year in 2007; this is his first victory. 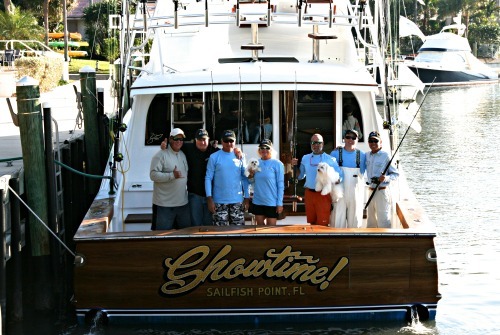 In 2013 he helmed the Showtime!, a 62-foot Paul Spencer owned by Fred and Nancy Hardwick, to an impressive string of tournament victories. 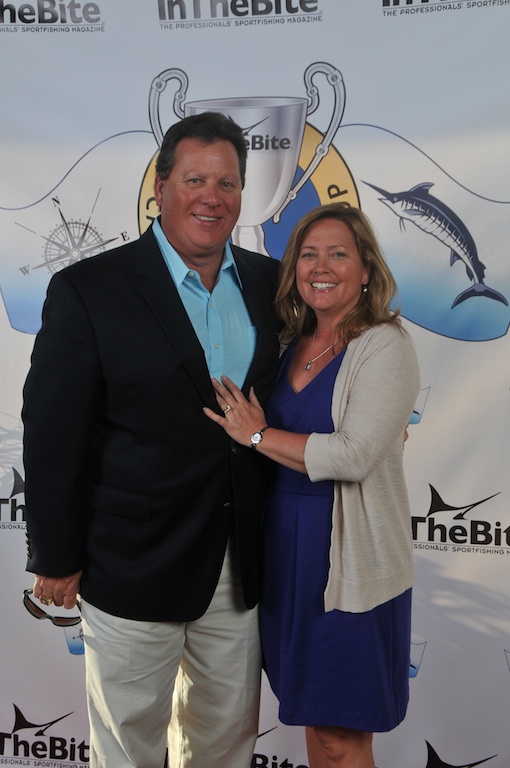 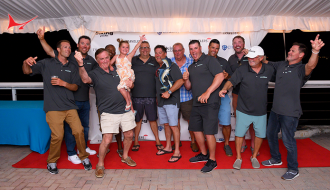 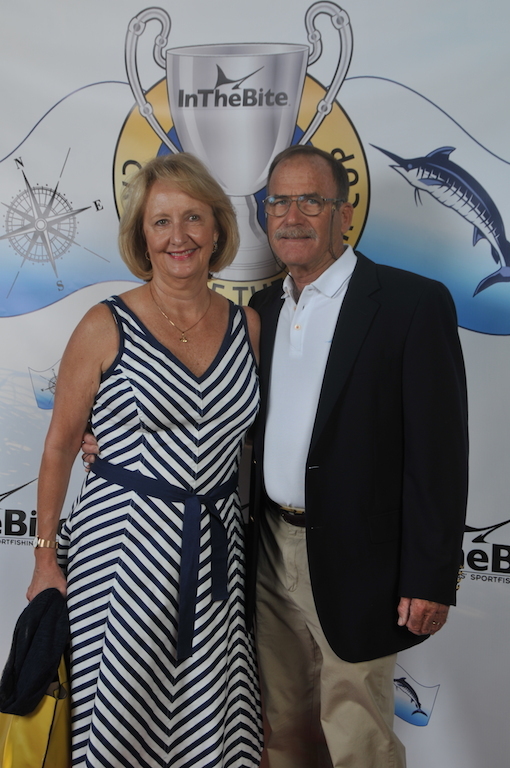 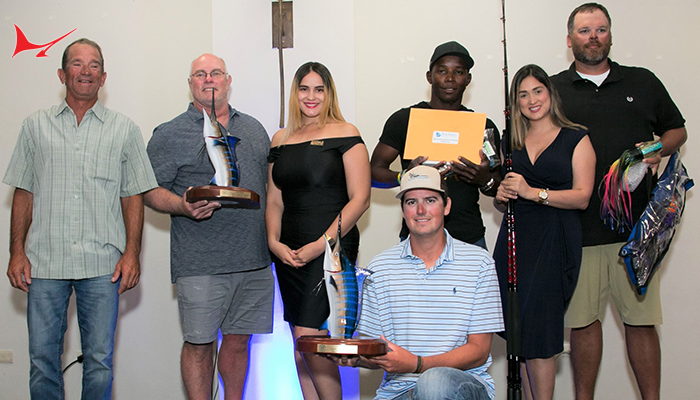 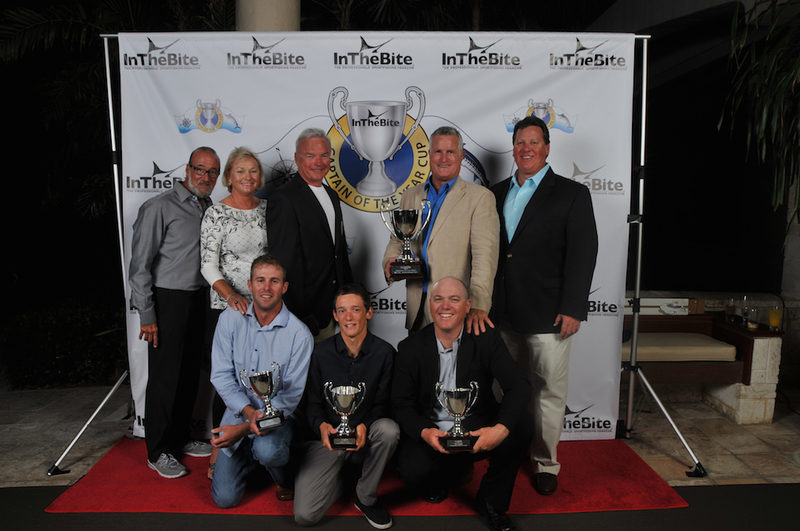 They started the year with wins at the Treasure Coast Sailfish Championship and Sailfish Point Yacht Club Invitational in South Florida along with a second place in the Pelican Yacht Club Billfish Tournament. 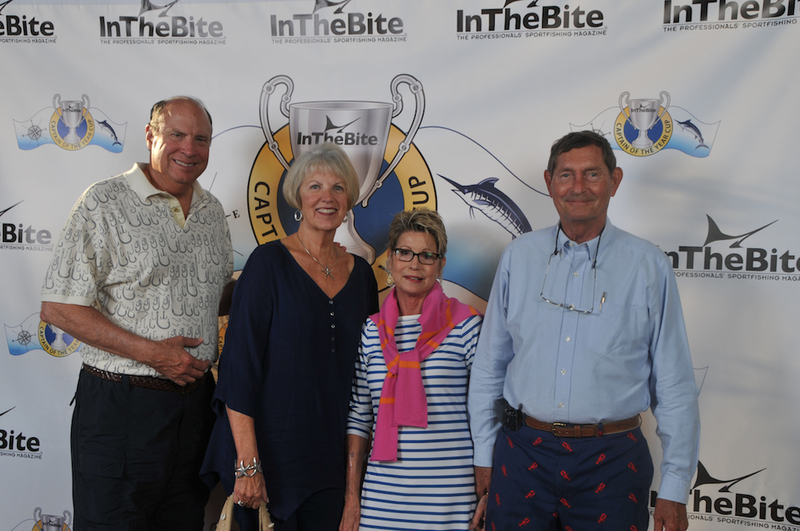 In mid-summer they headed up to South Carolina where they won both the Edisto and Bohicket legs of the South Carolina Governor’s Billfish Cup Series, earning the team more than enough points to emerge as the Top Billfish Boat for the overall series with a total of eight blue marlin, one white marlin and four sailfish. 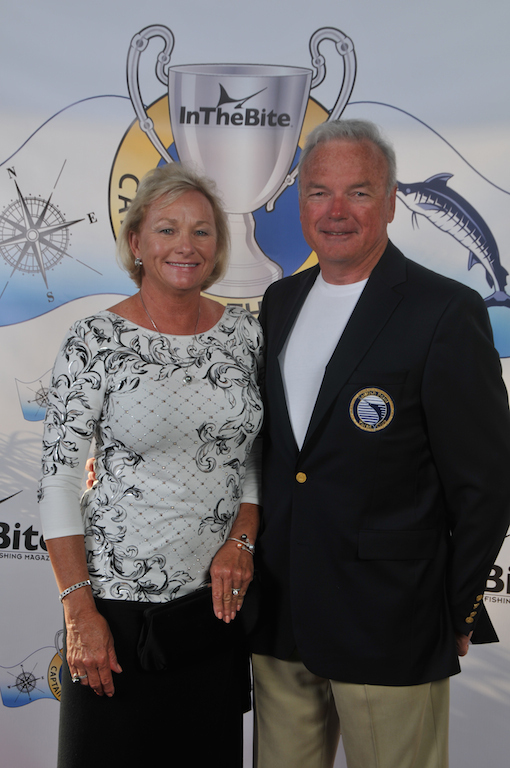 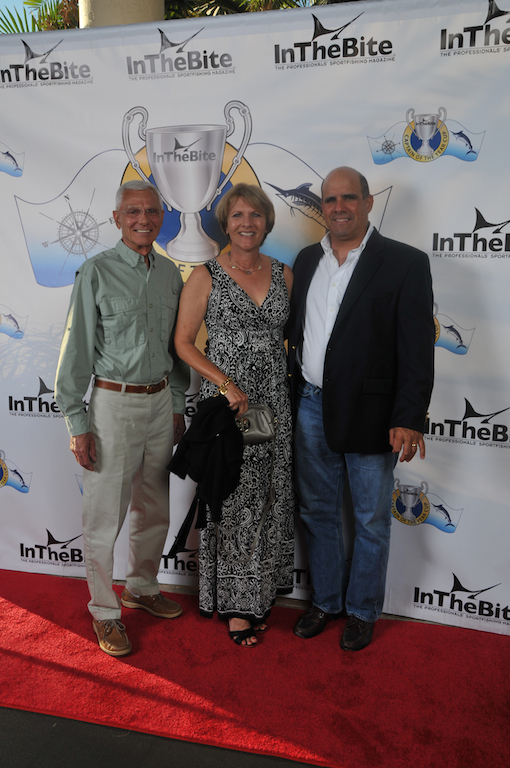 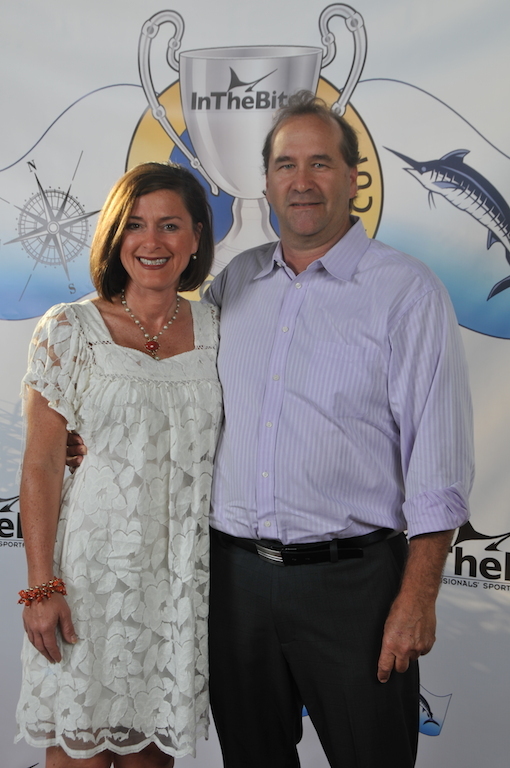 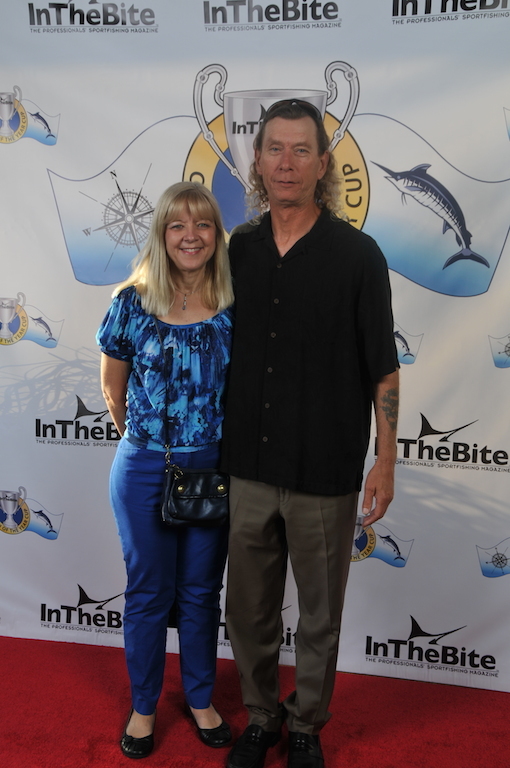 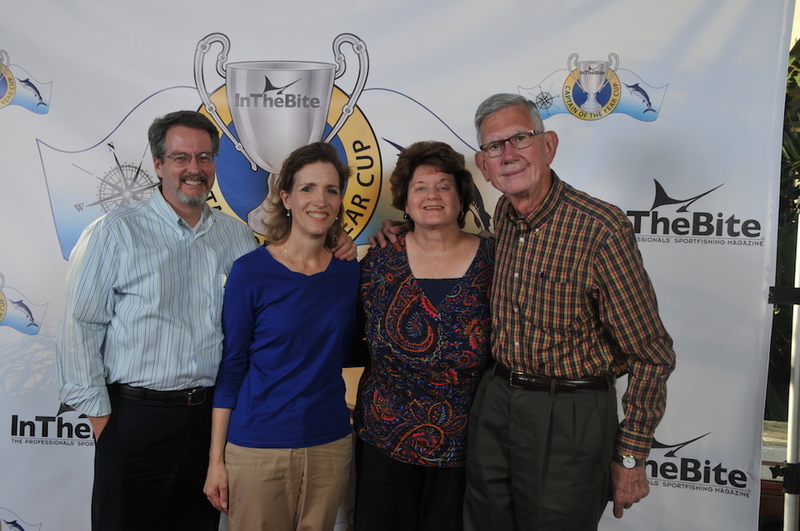 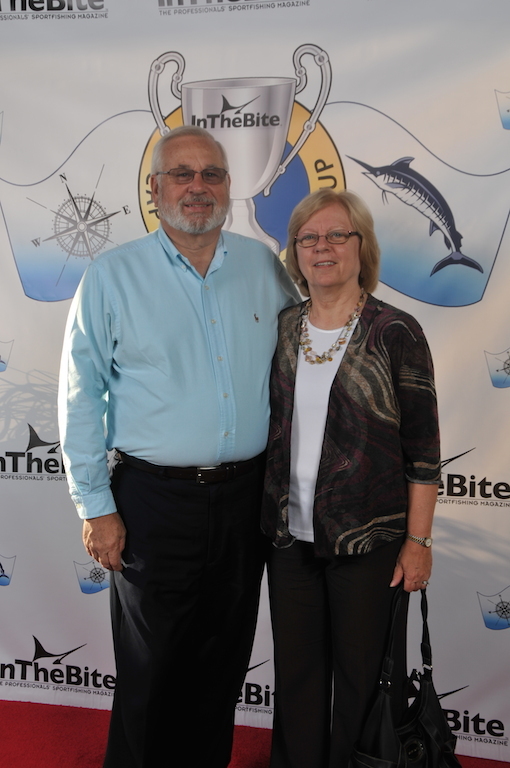 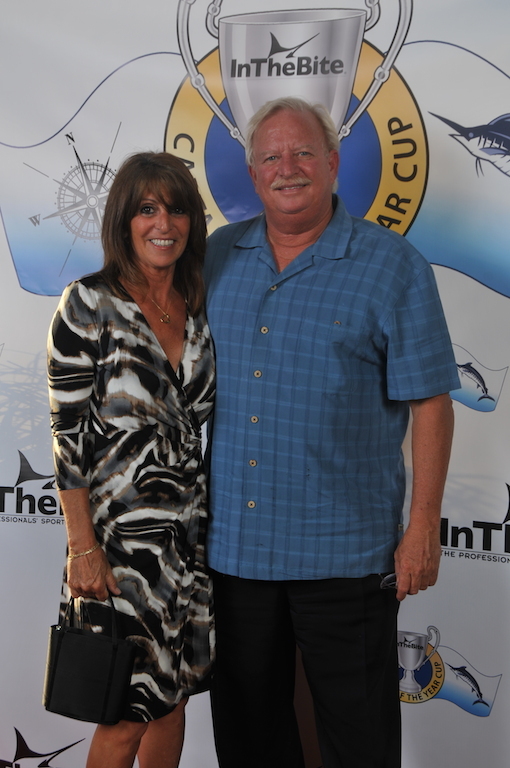 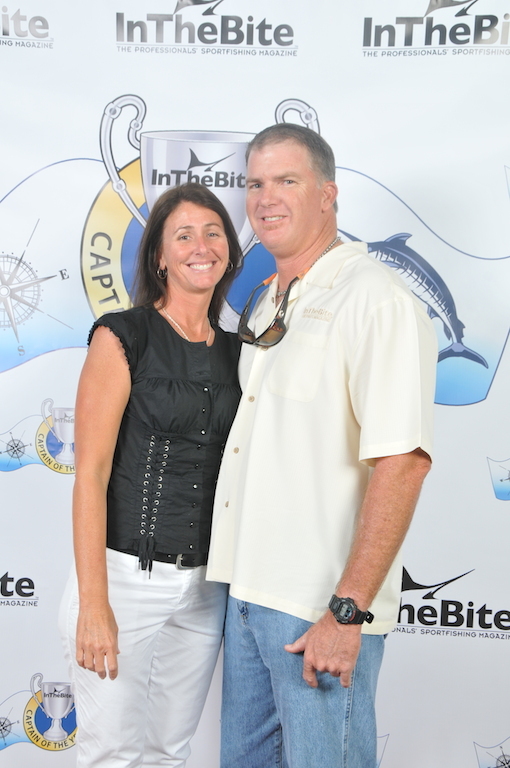 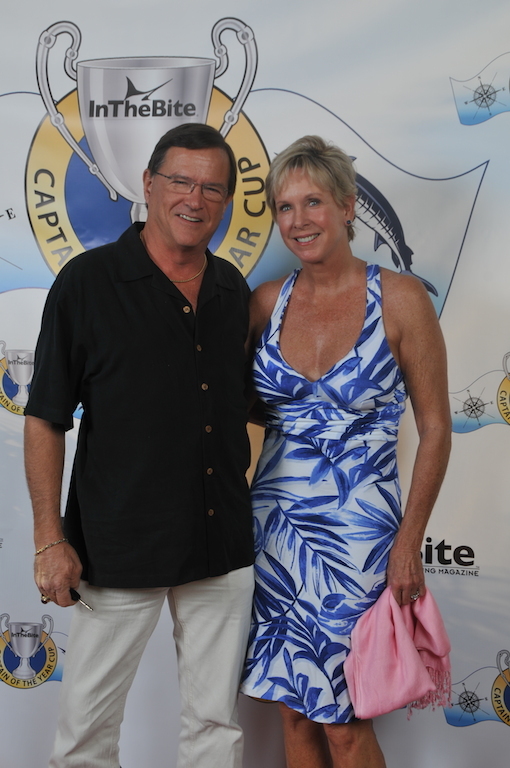 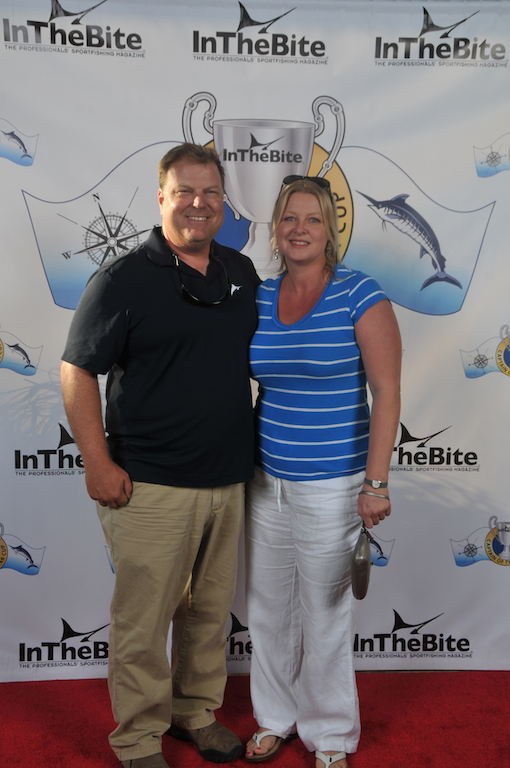 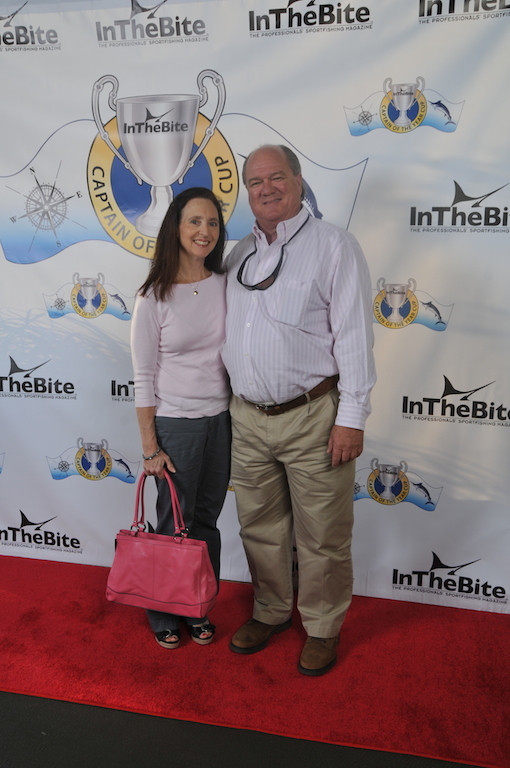 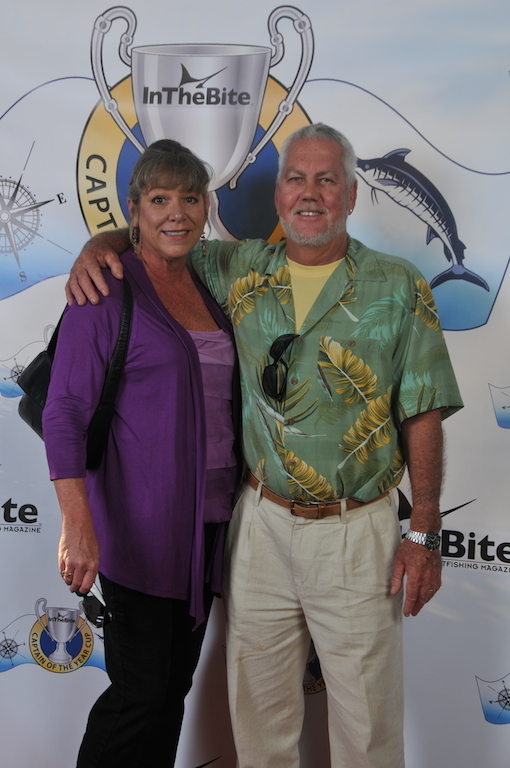 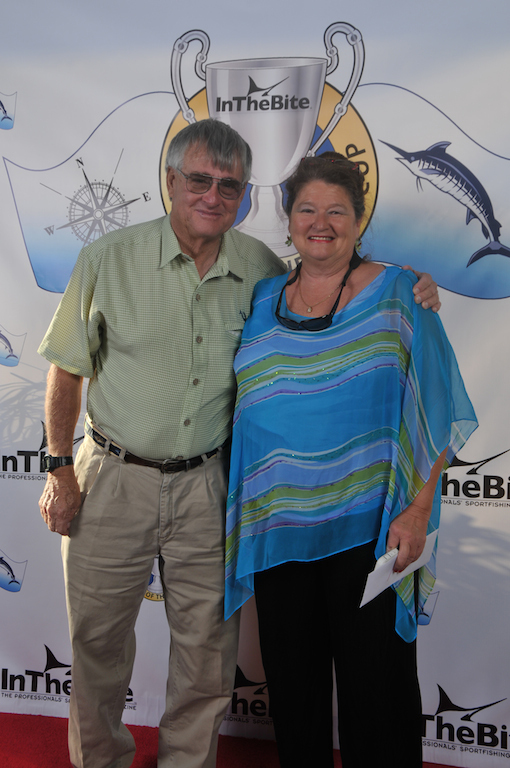 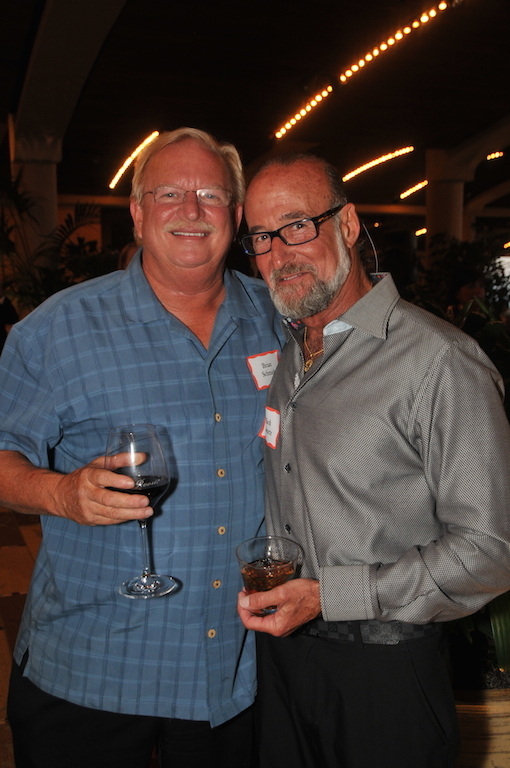 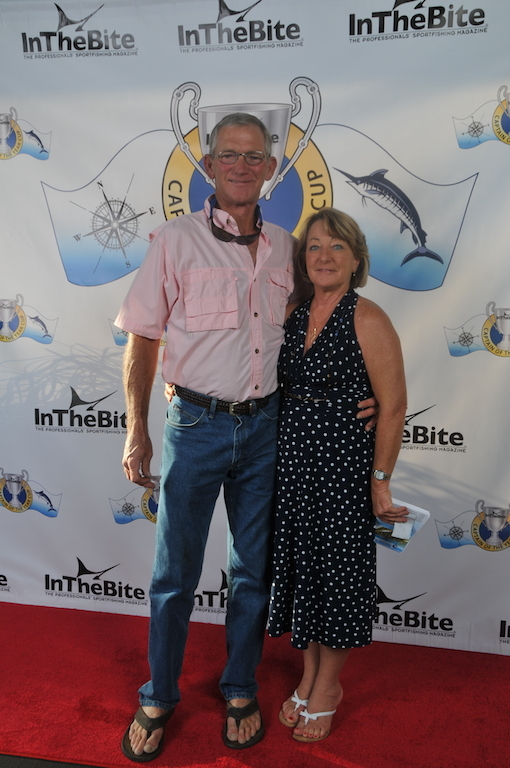 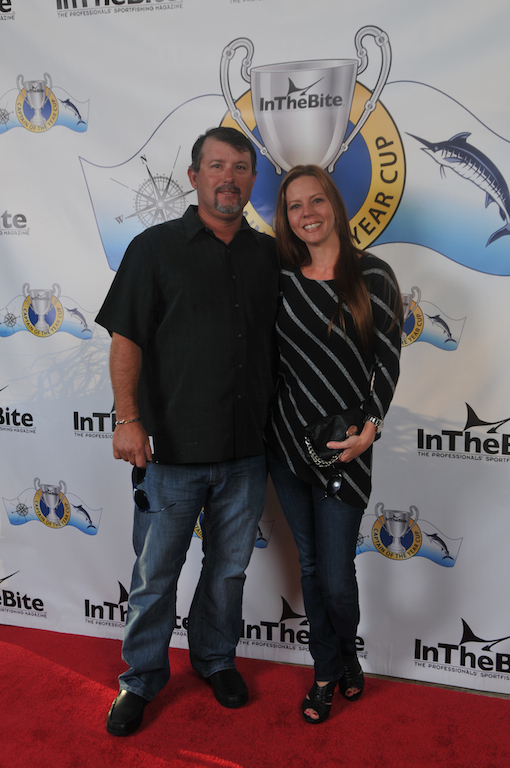 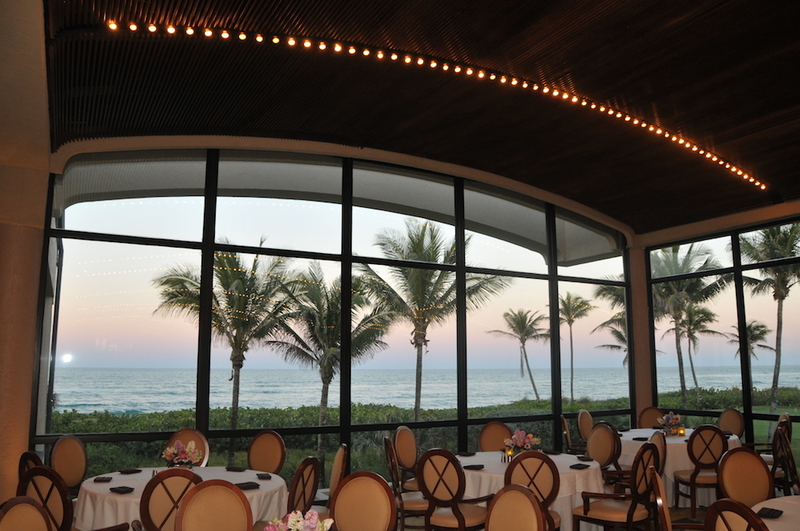 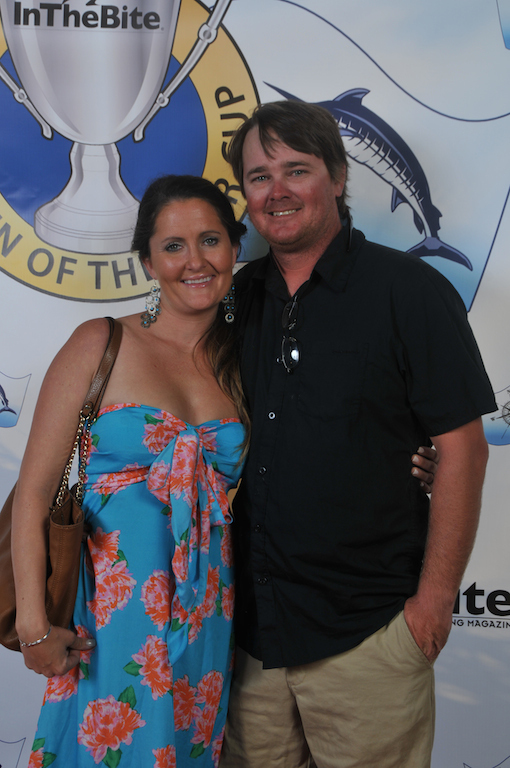 Then they returned to Florida and won the Pirate’s Cove Sailfish Classic. 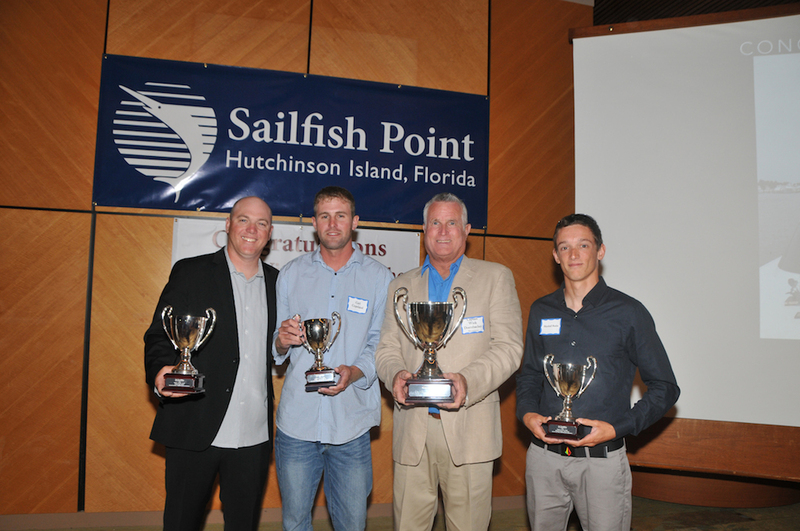 They’re off to a very strong start in 2014 as well with three wins as of press time: the Sailfish Point Invitational, Pelican Yacht Club Invitational and the Treasure Coast Championship. 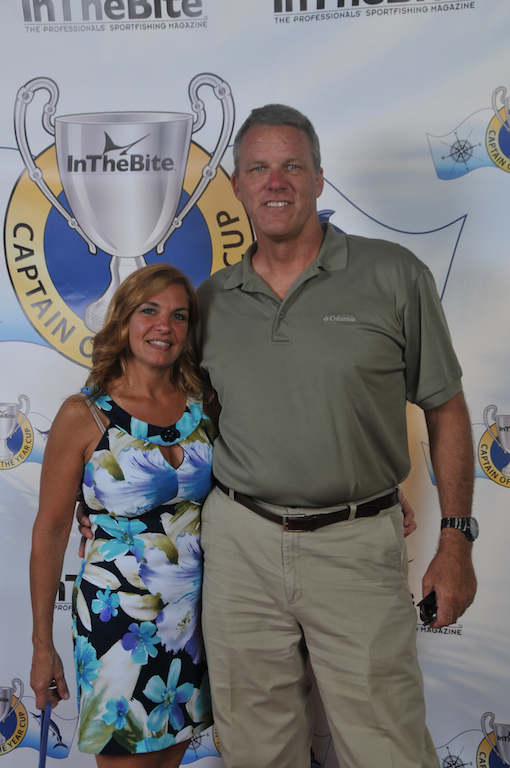 As with any successful team, Capt. 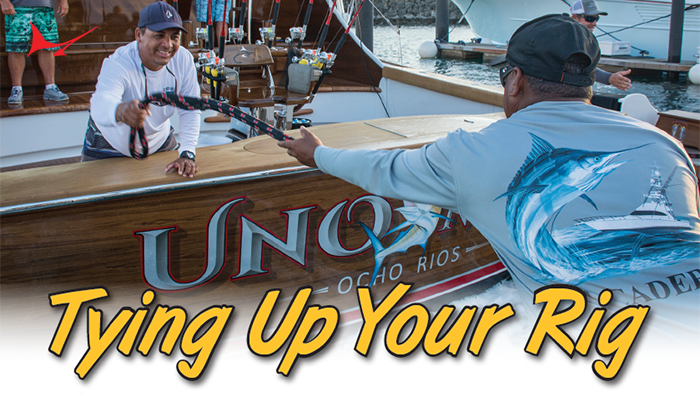 Wink is quick to credit his owners, mates and anglers for his success. 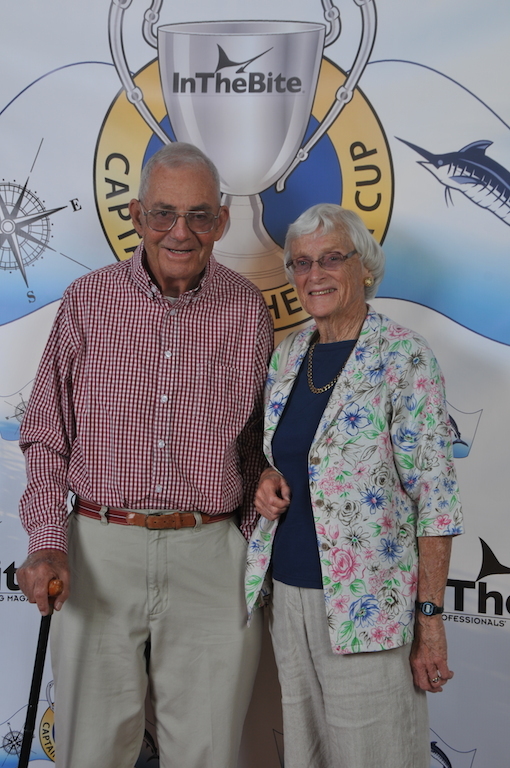 “Fred and Nancy are terrific,” he says. 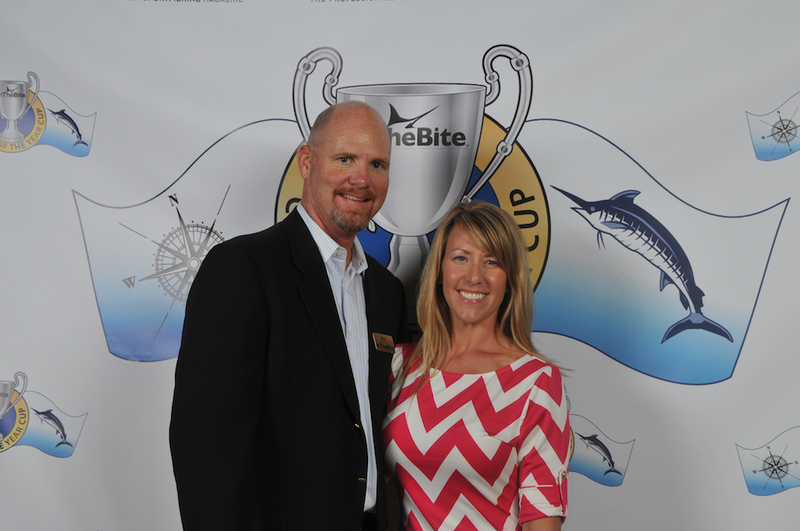 “This was their first full year and they both did great. 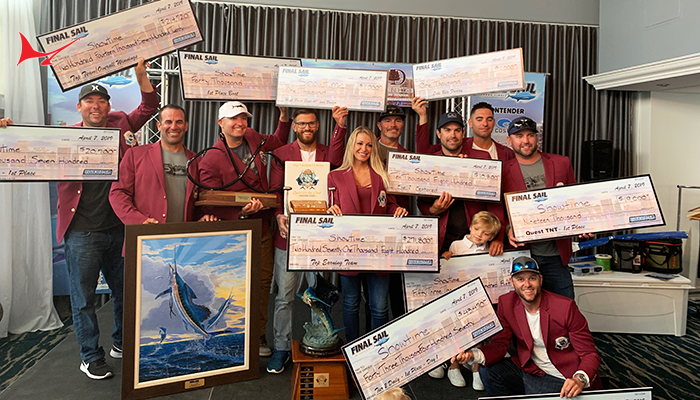 And we also have a great mate in Jon Meade, who really helps us take advantage of every opportunity.” Anglers Mark Schwartz, Tom Russell and Angelo Durante, mates Marshall Busha and Carl Copeland and tower spotter Cookie Murray round out the team. 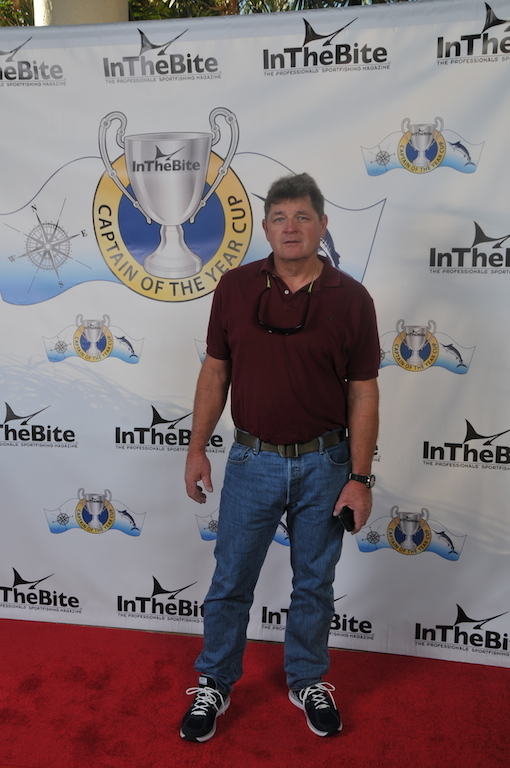 Please join us in congratulating Capt. 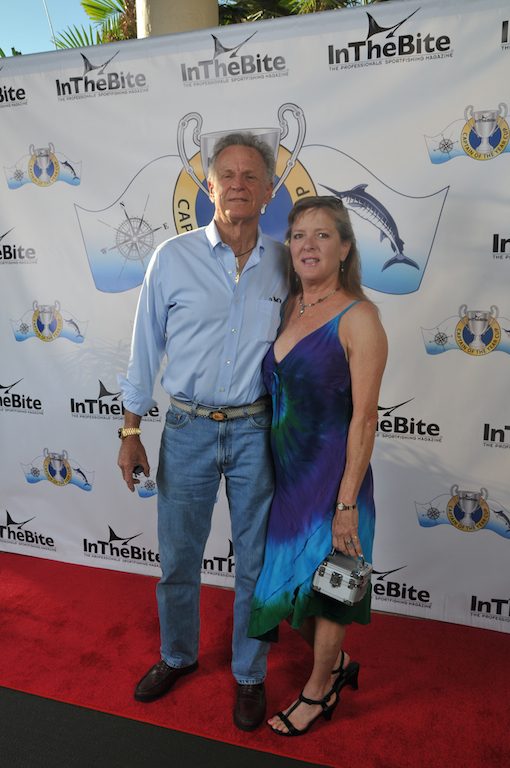 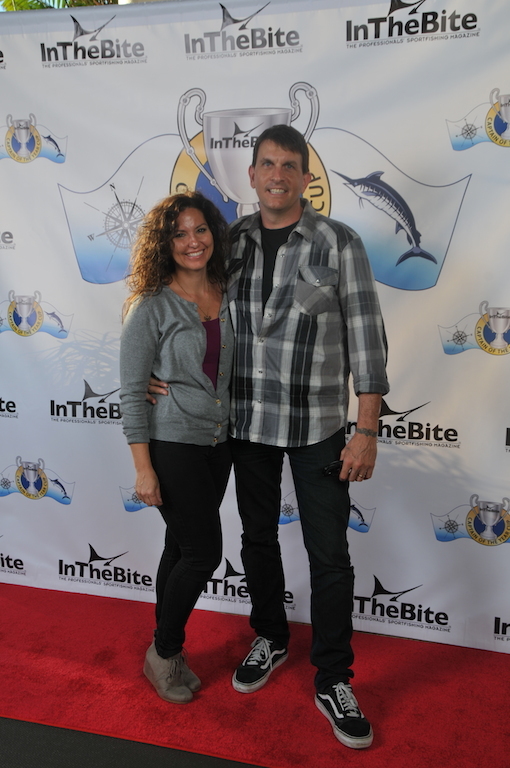 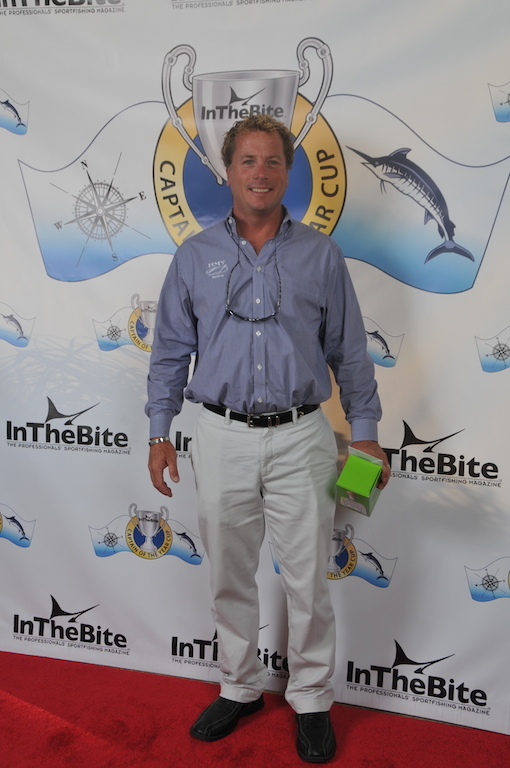 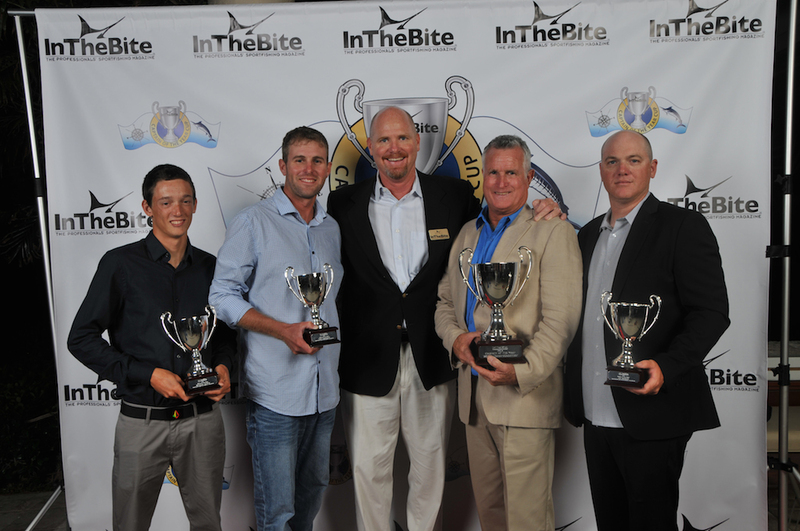 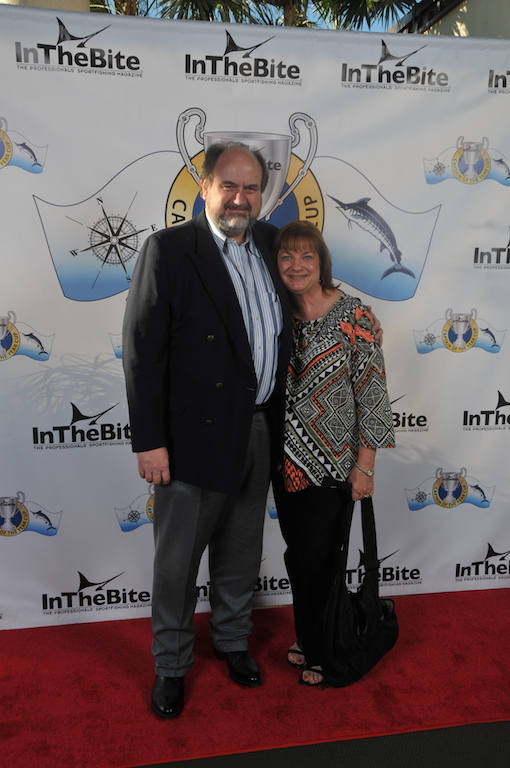 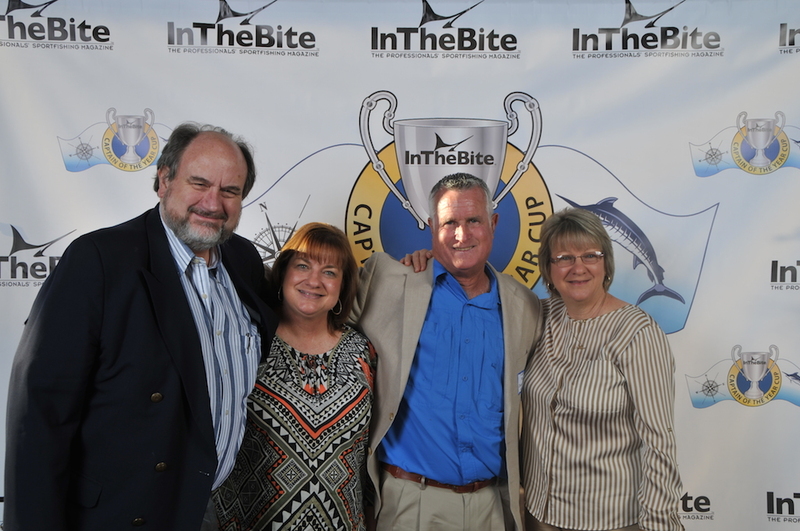 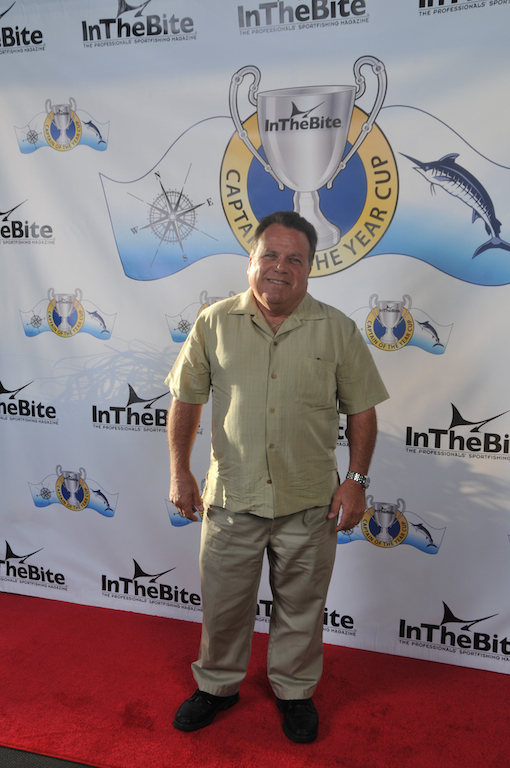 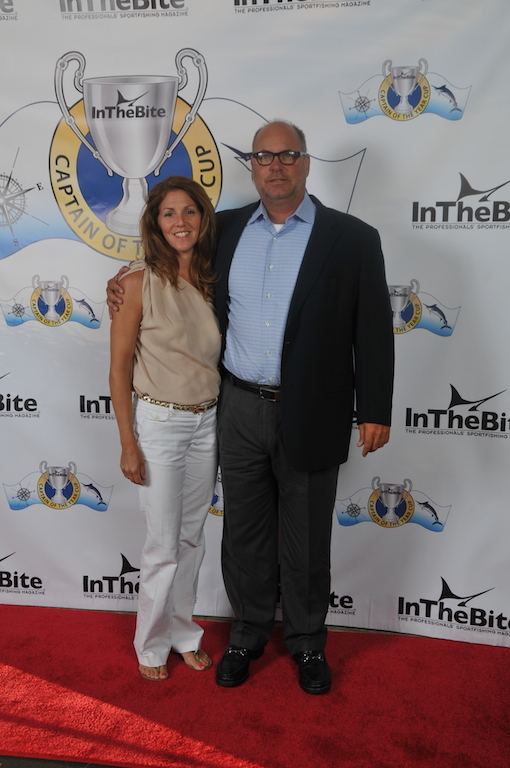 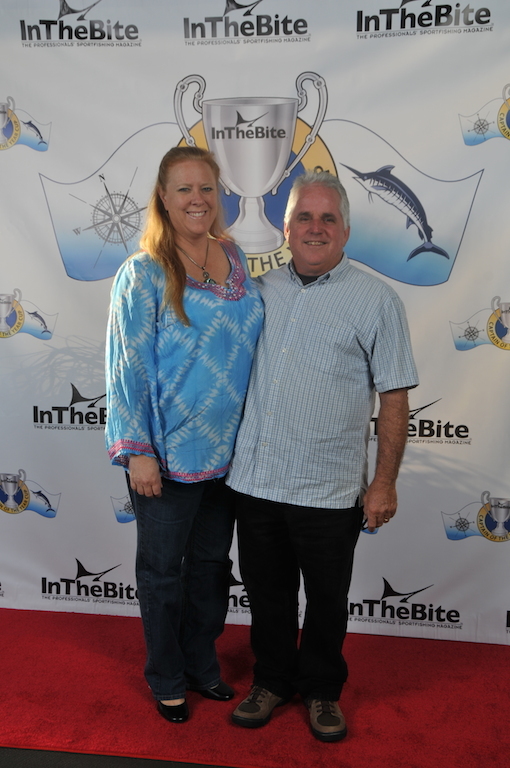 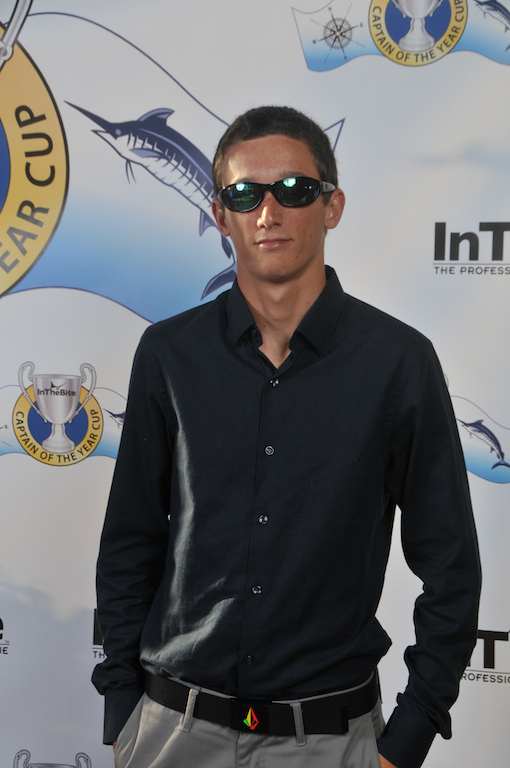 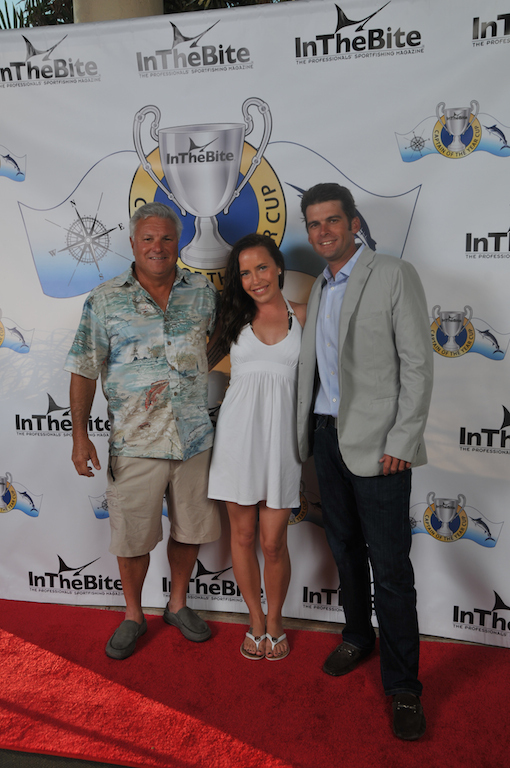 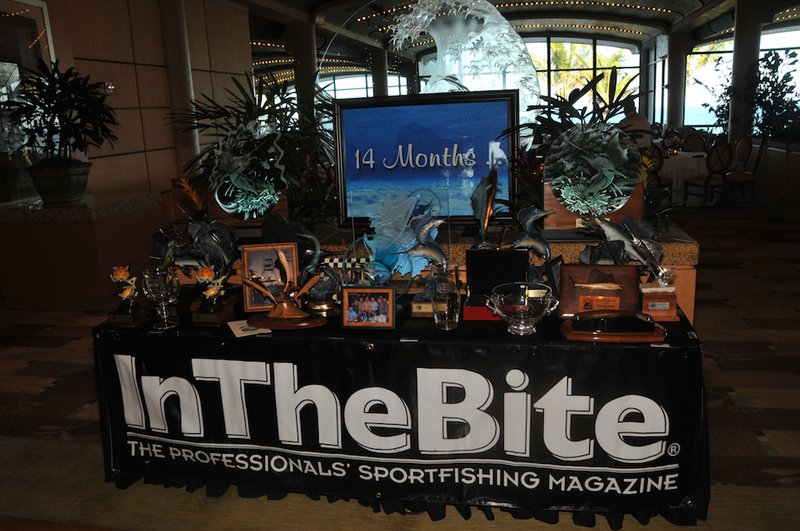 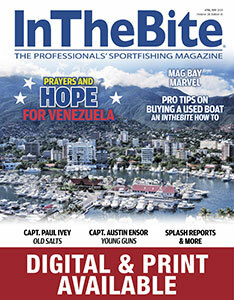 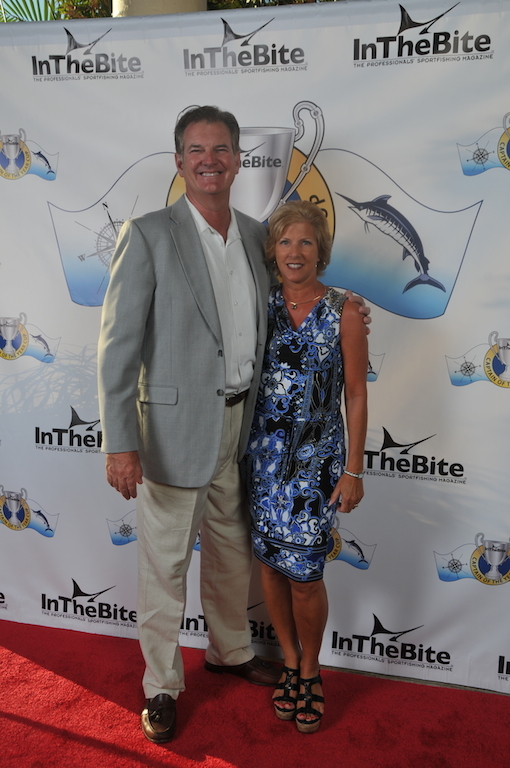 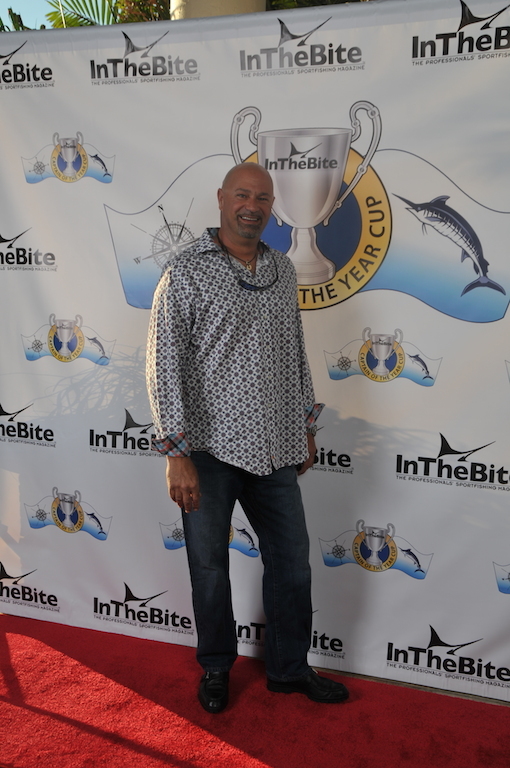 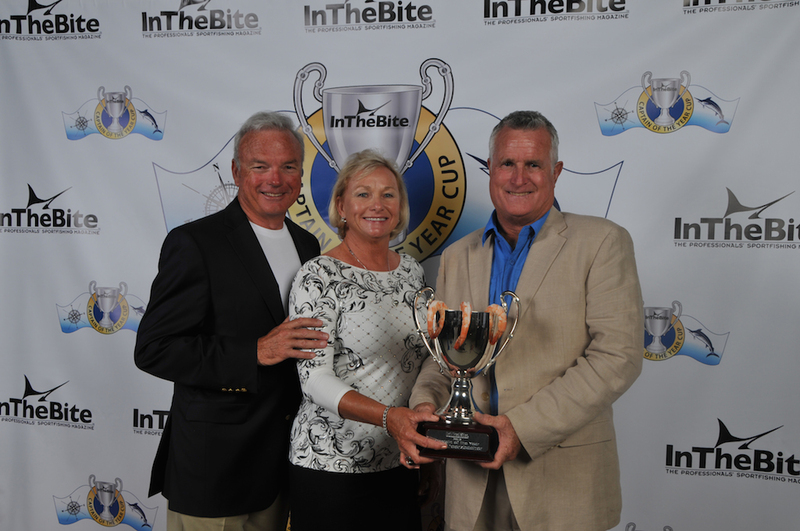 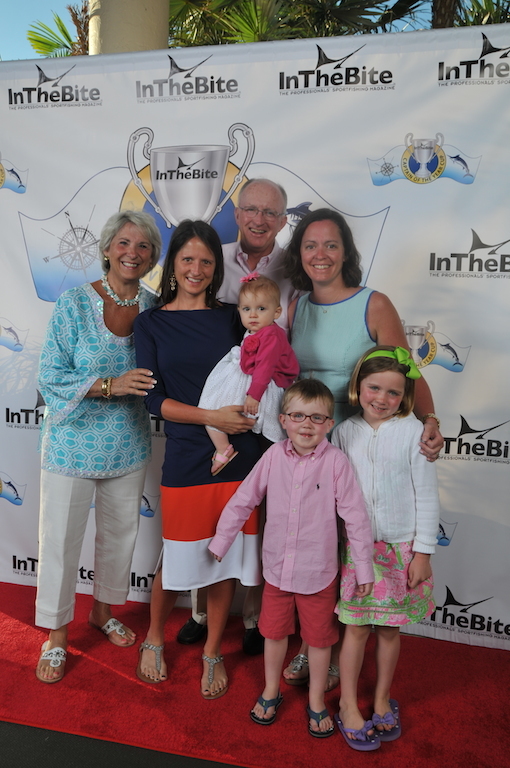 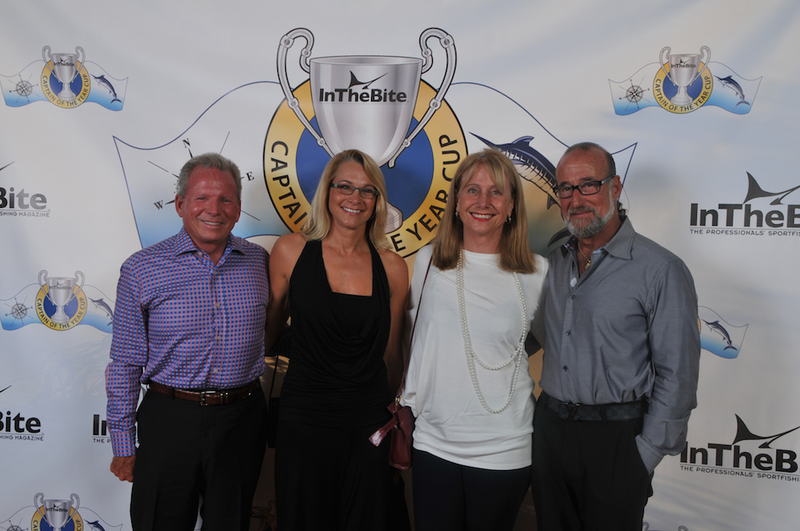 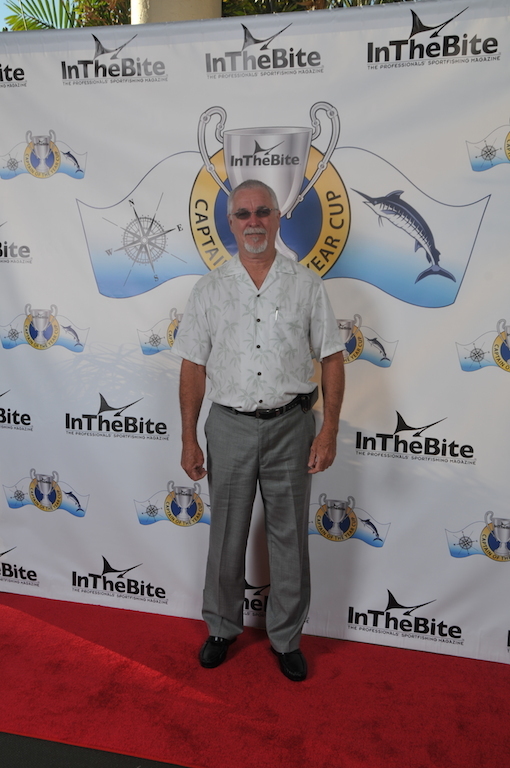 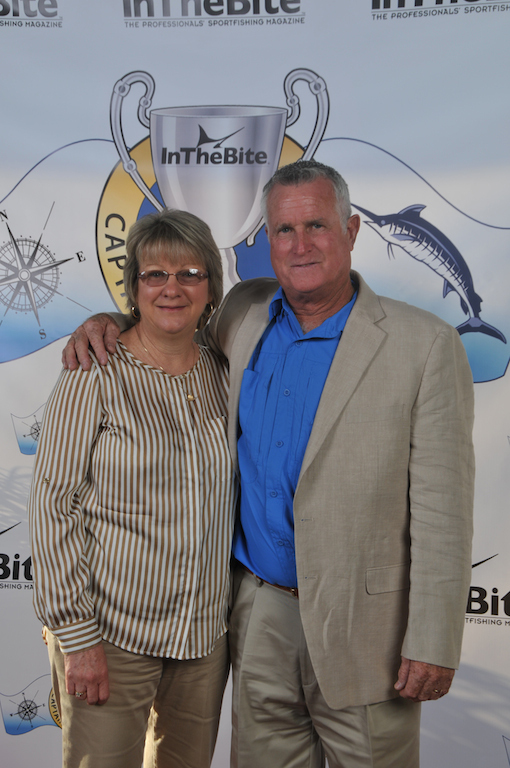 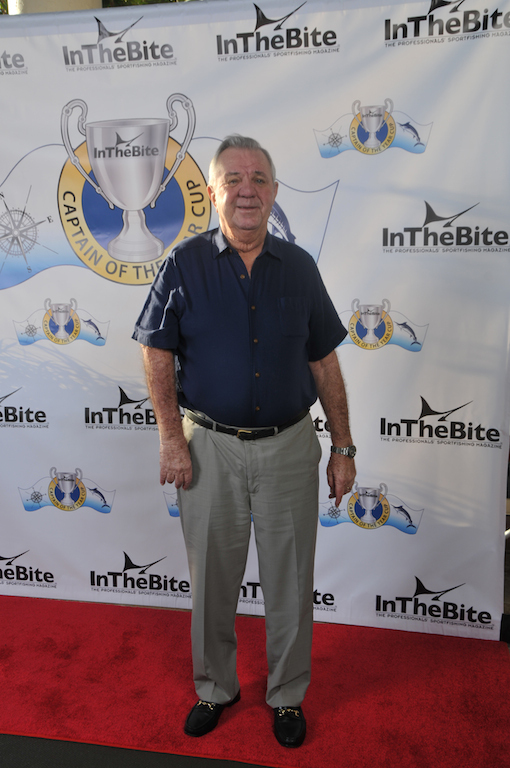 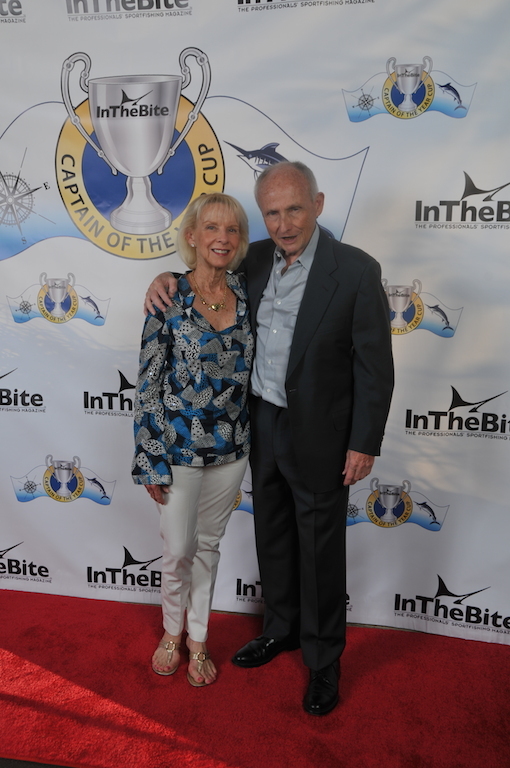 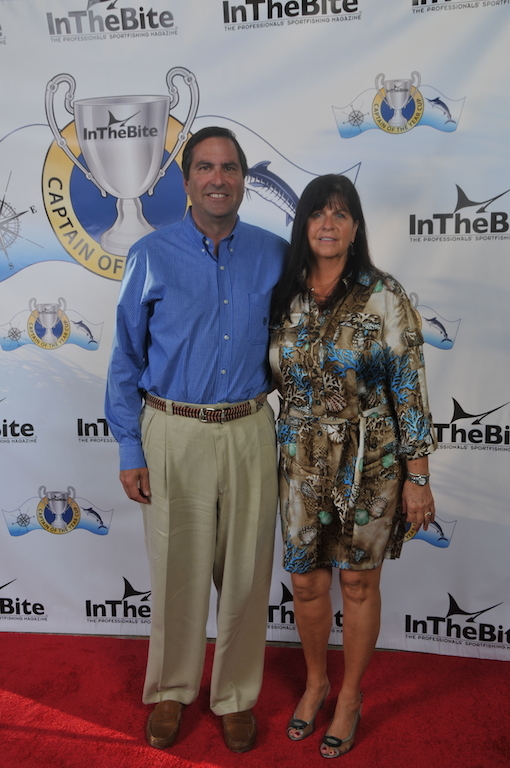 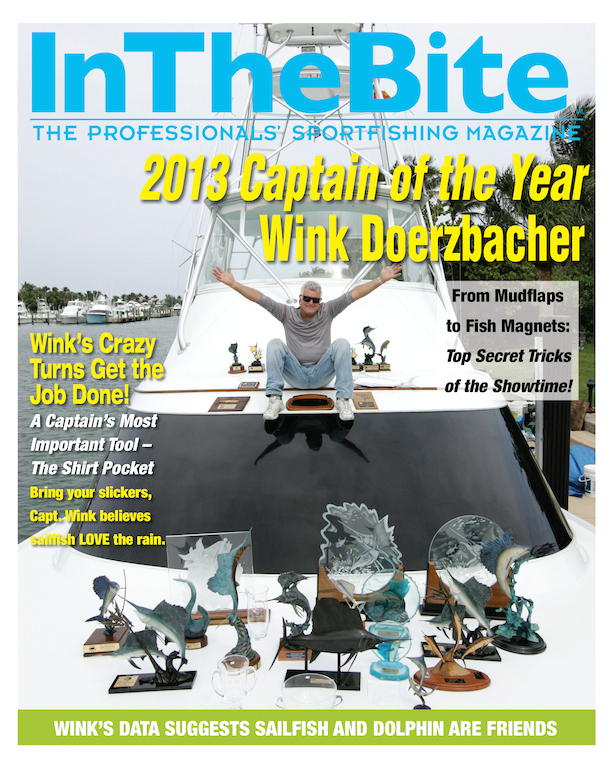 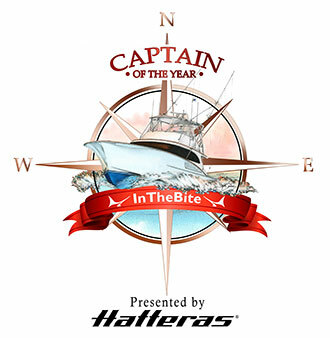 Wink Doerzbacher as the 2013 InTheBite Captain of the Year! 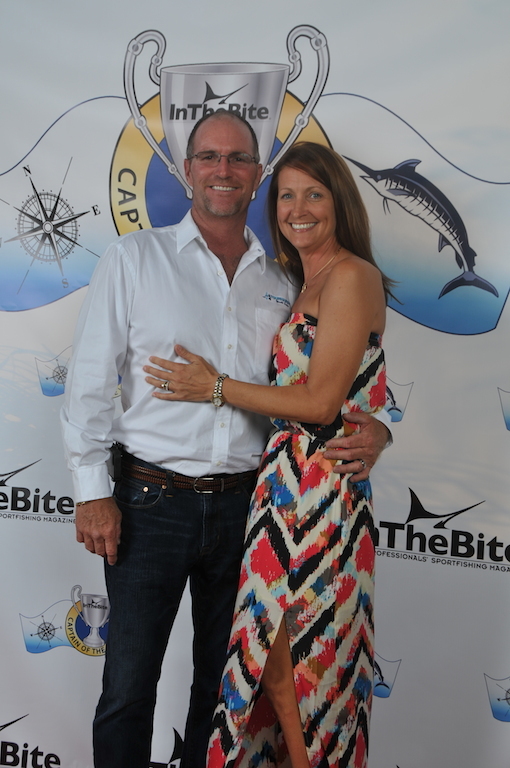 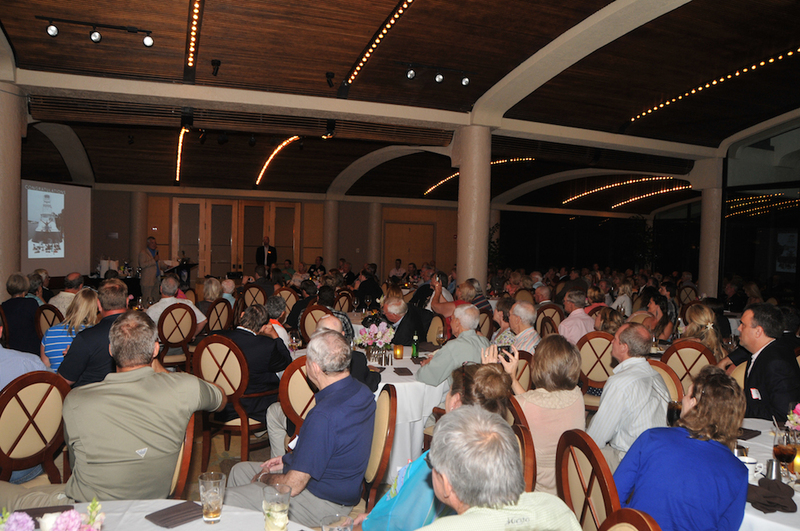 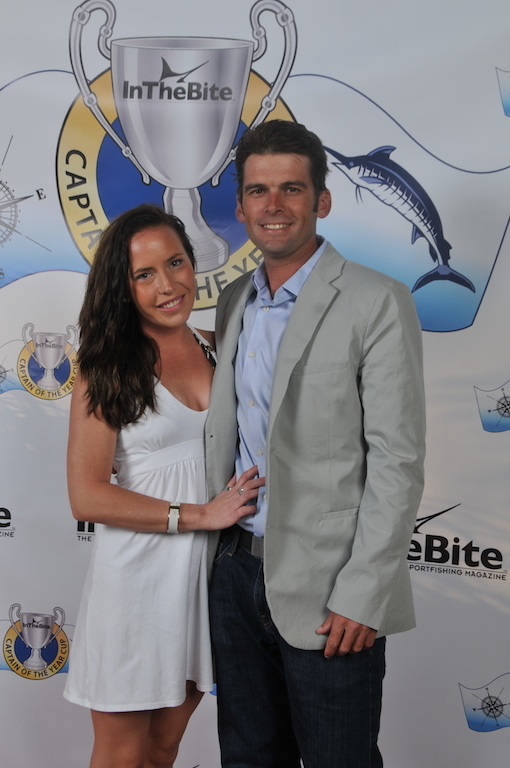 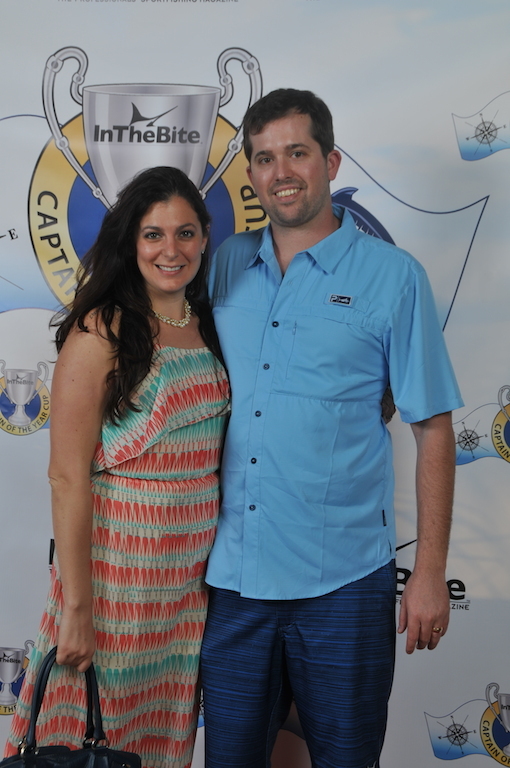 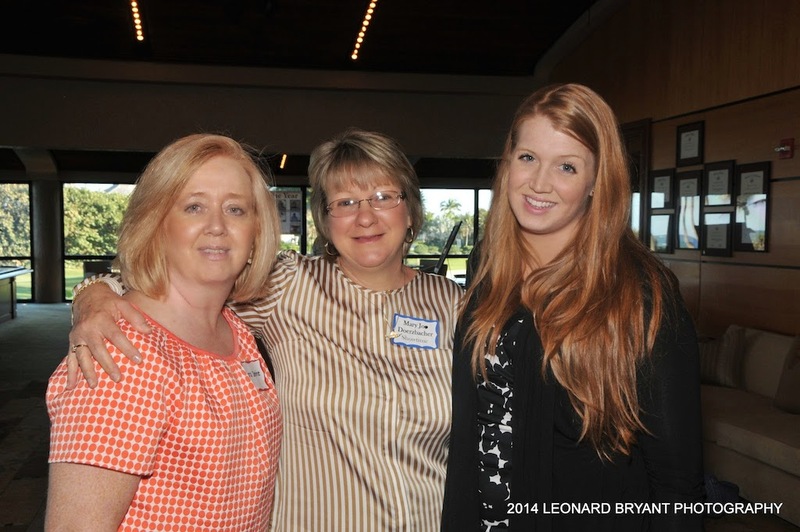 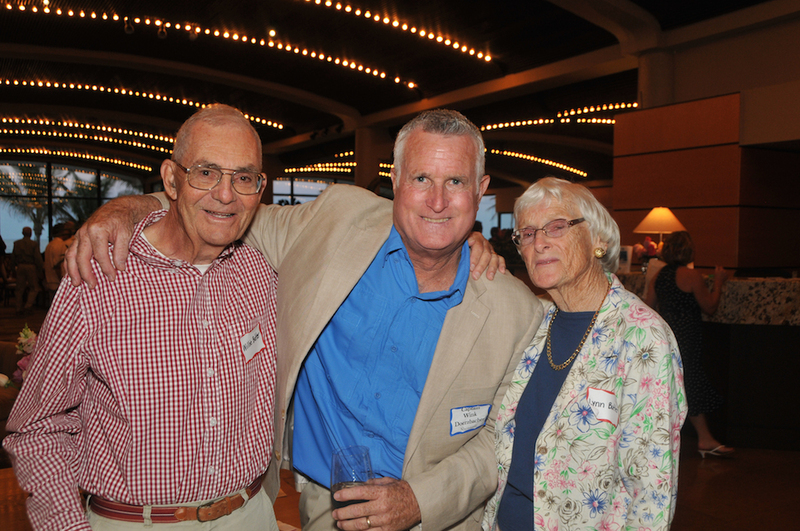 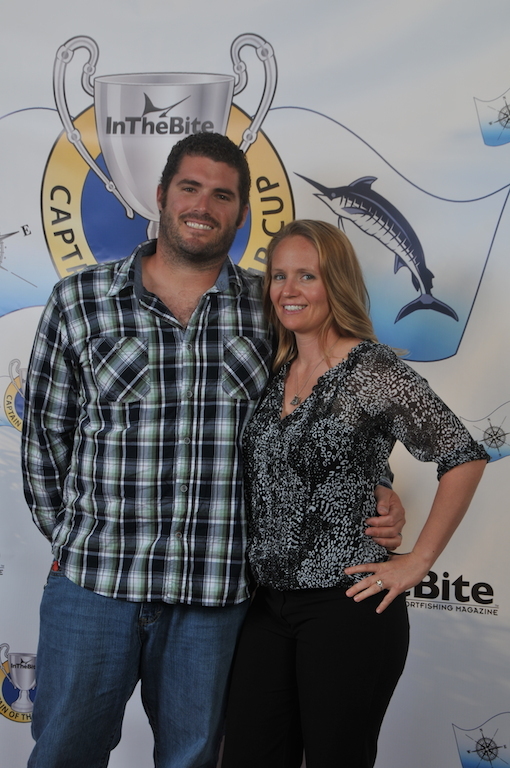 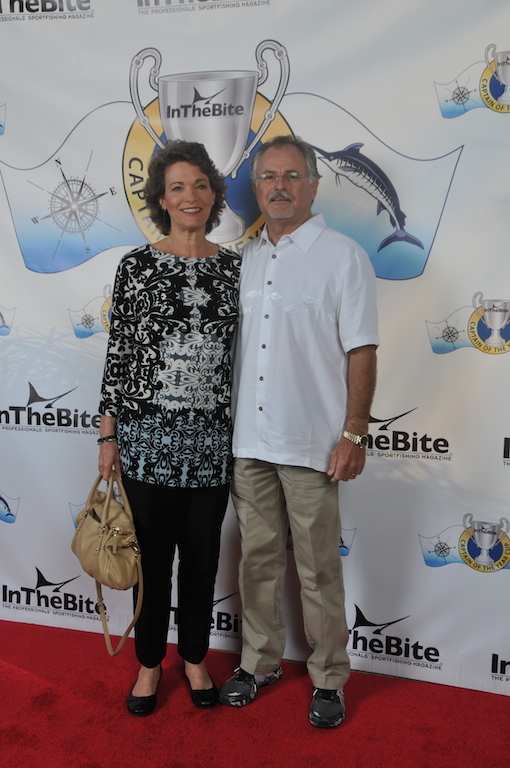 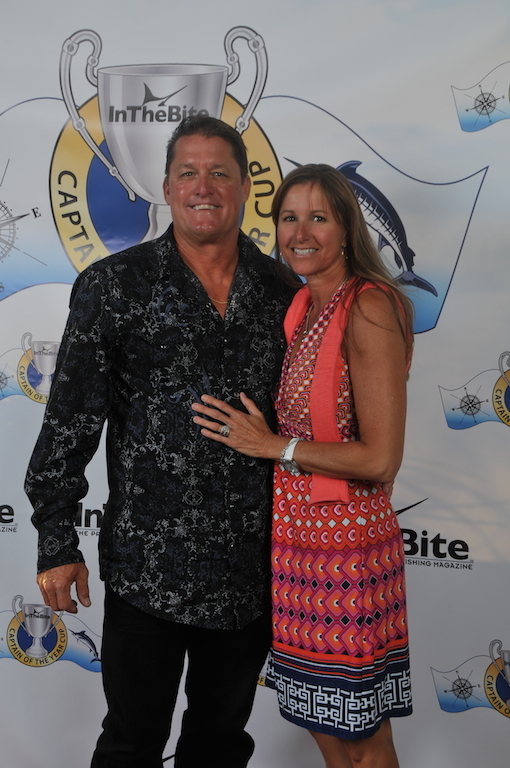 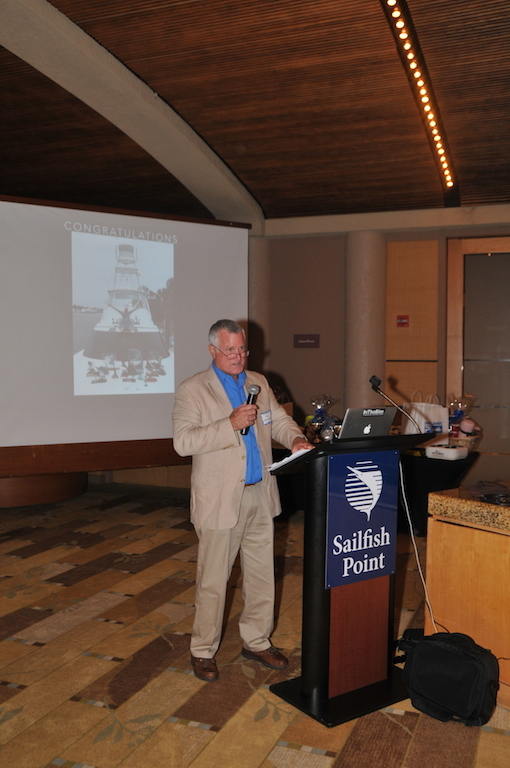 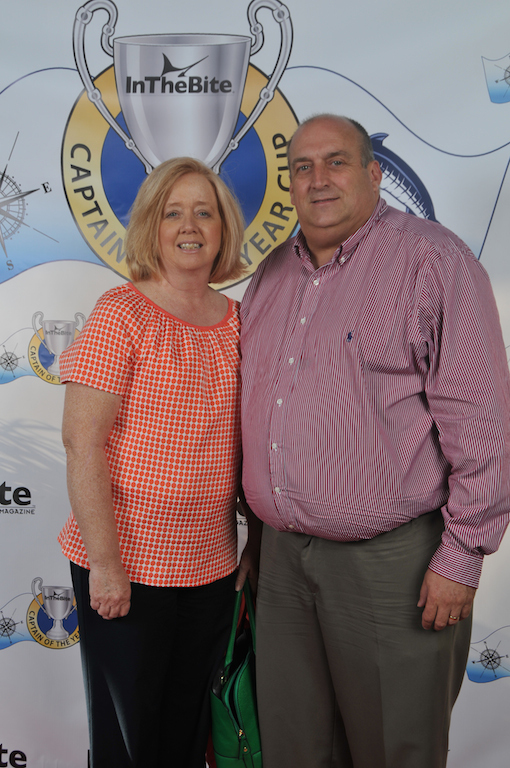 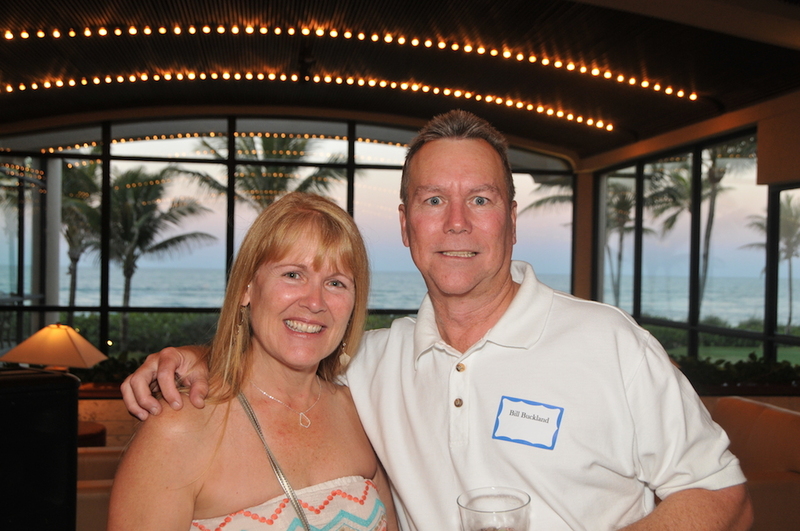 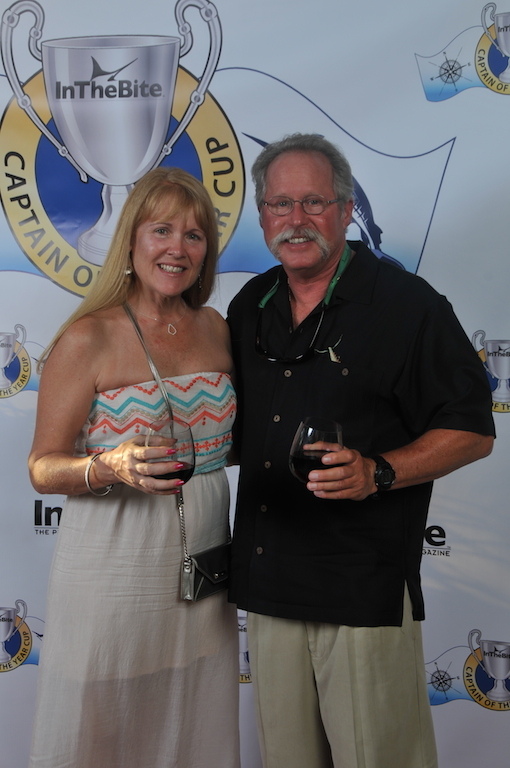 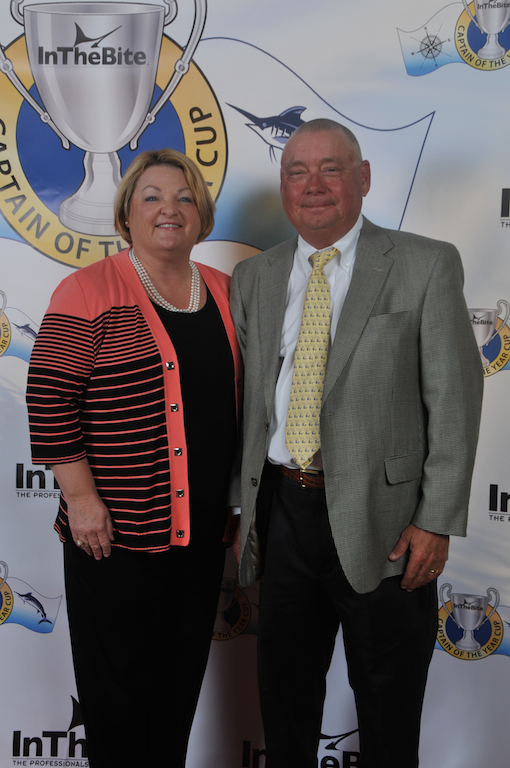 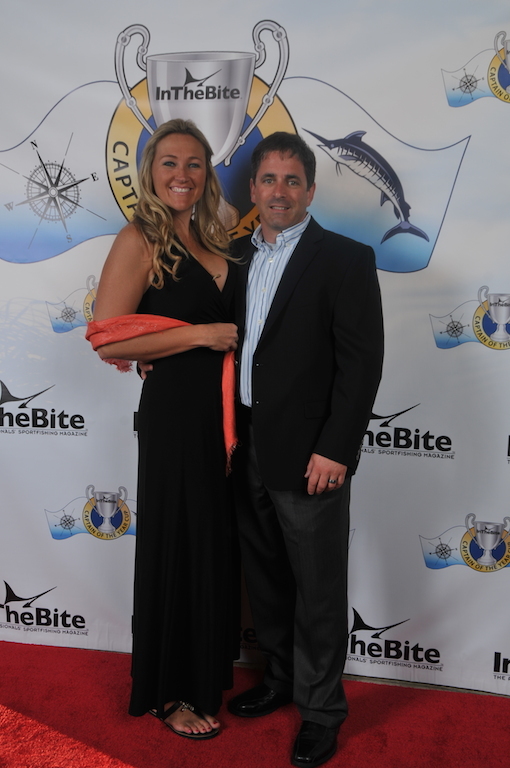 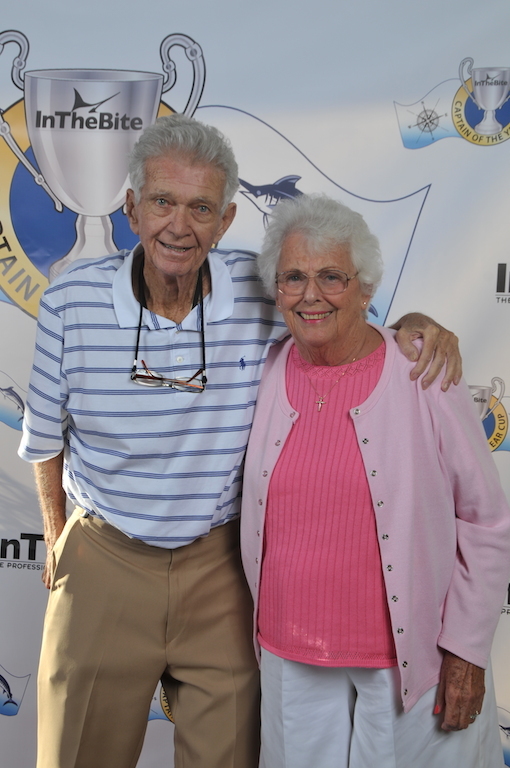 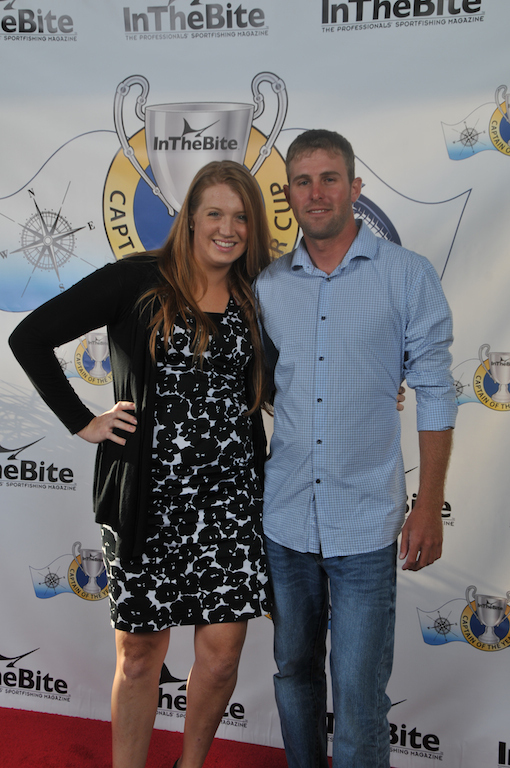 Check out the photos from the Captain of the Year Ceremony!